The grapes were sourced from John and Liz Stanton and Mark and Deborah Petney vineyards on the Eastern slopes of Eden Valley. 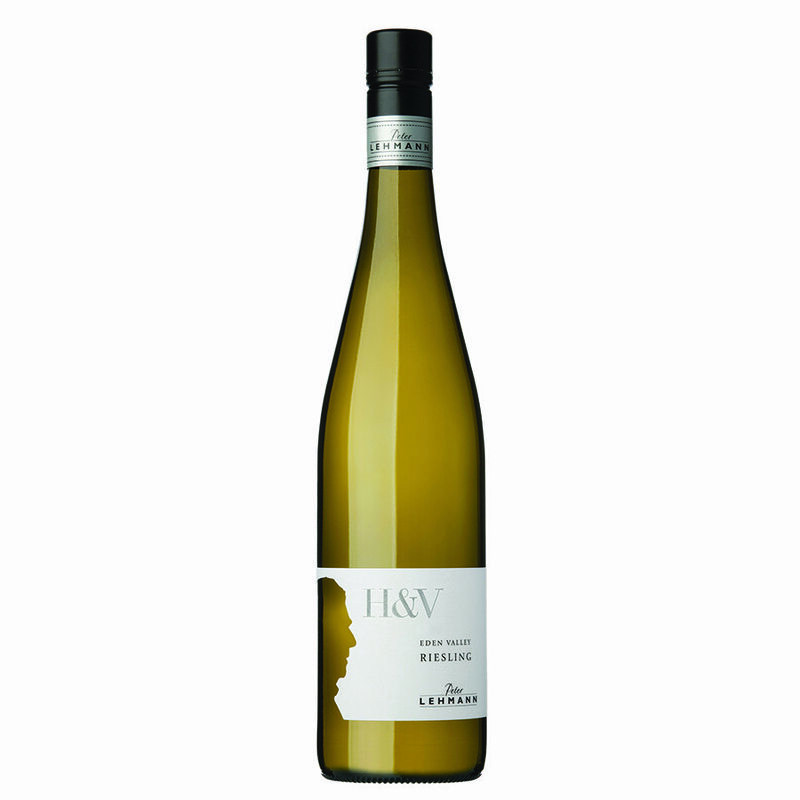 This east-facing side is particularly cool as it lies over 400m above sea level on acidic sandy soils ideal for enhancing the natural acid balance of an exceptional Riesling. 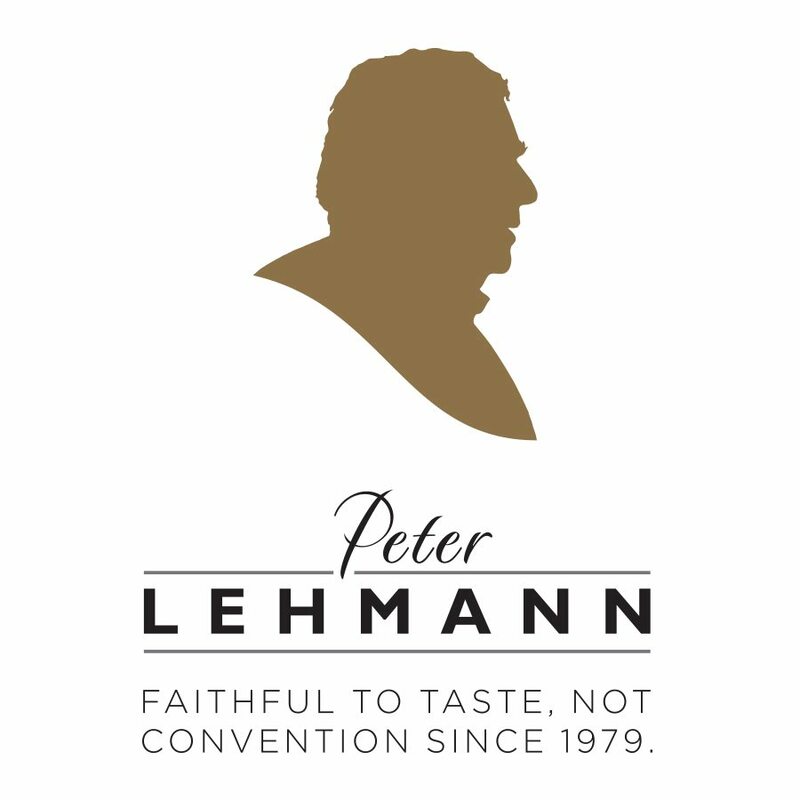 Expect this captivating wine to show great longevity as it narrowly missed Wigan, Peter Lehmann Wines’ top Riesling, and will reward with patient cellaring.